He likes to work with machines. The only machine he doesn’t understand is the soft, squishy one. Disclaimer: The meme refers to the metaphorical heart. 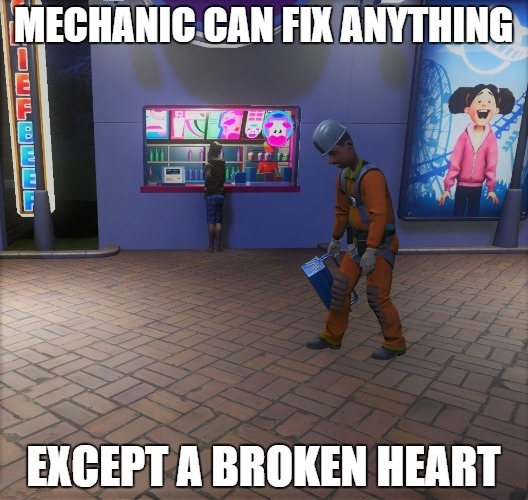 A doctor can fix a physically broken heart, with a high success rate.